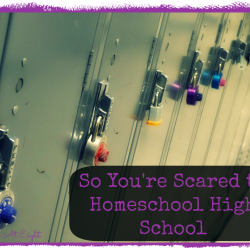 As homeschoolers we are almost always on the hunt for curriculum in some fashion. 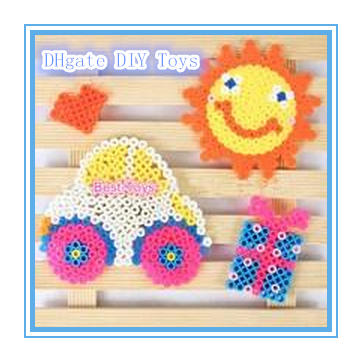 Maybe our kids are getting older and need something suited to their age. Maybe what we have been using isn’t working. 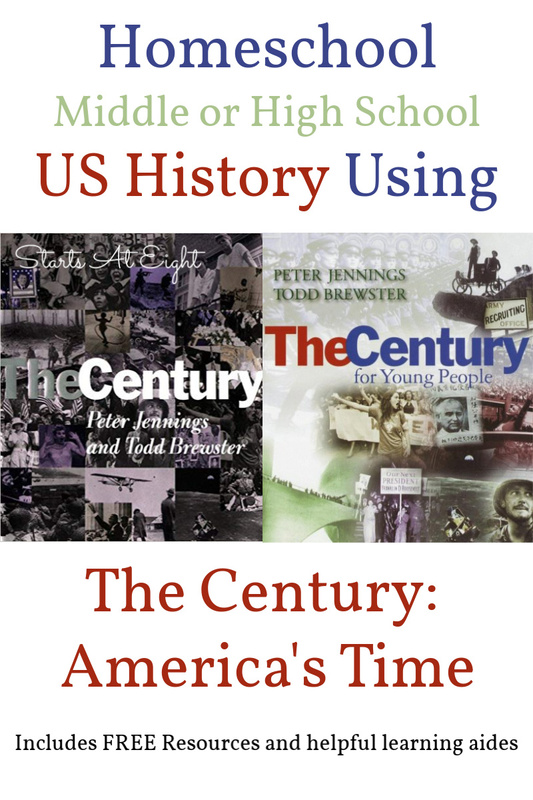 Whatever your reason for looking, here is US History Using The Century: American’s Time. Haven’t heard of it? Read on to find out more! 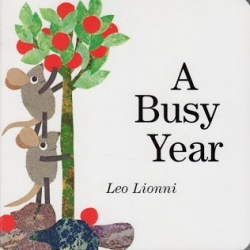 I recently stumbled upon this book in a discussion about US History and teaching US History. 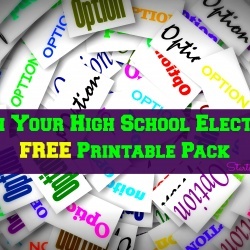 I can’t recall if it was high school specific or cost specific or what. What I do recall is that I hadn’t seen this one before and decided to check it out! This series takes a look at events and experiences that happened in America during the twentieth century. At the beginning host Peter Jennings explains that this series will look at recent history not as historians usually do–in terms of rulers and political leaders–but rather as the common man experienced the century. 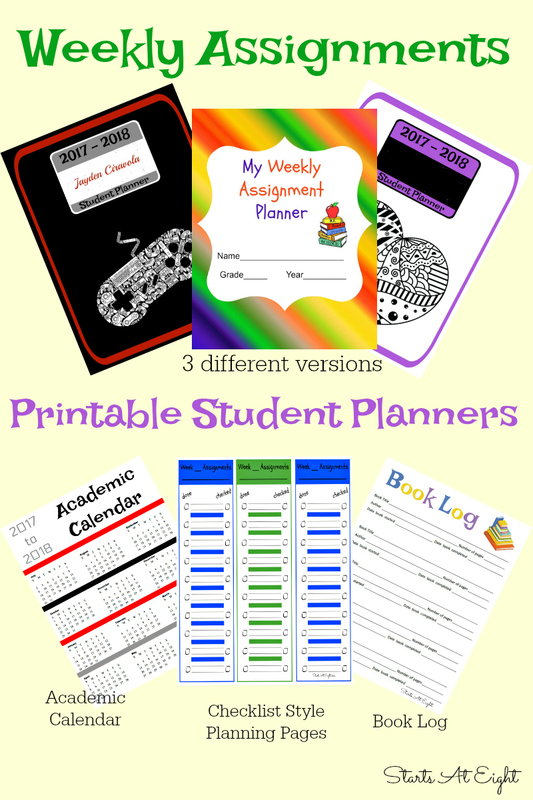 I love that the resources I have found for this make it a cost effective option for homeschool middle school or high school US History studies! 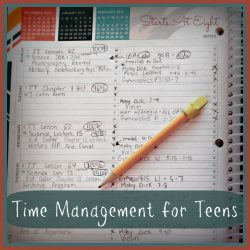 (Commonsense Media gives the video series an ages 10+ rating.) Plus, read and watched together, this series offers a lot of family discussion and talking points for more in-depth study. 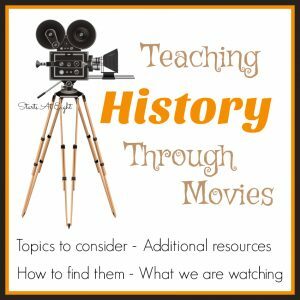 As with any history curriculum (or book, movie, curriculum in general) you must take a closer look and decide if it is the right fit for your family. The Century:America’s Time is the independent companion volume to the landmark ABC News and The History Channel television series The Century. 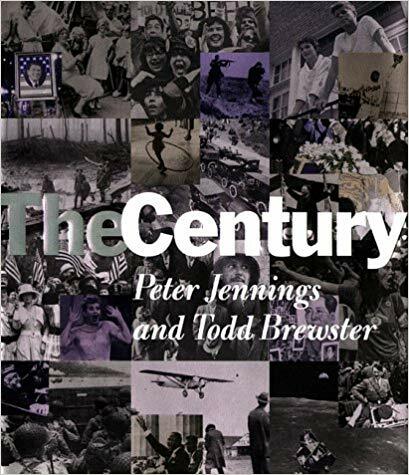 Co-written by ABC News Anchor Peter Jennings and Senior Editorial Producer Todd Brewster, The Century features a narrative of extraordinary quality that tracks major themes–the impact of technology, the soaring of the imagination, the ghastly violence, the joy of entertainment–through chronological chapters recounting the signal moments of each era in the century. 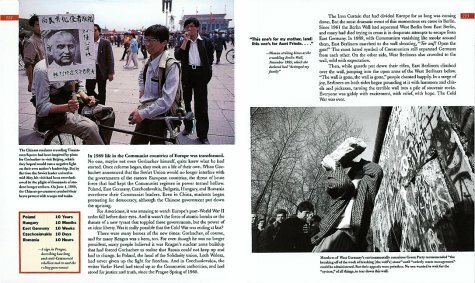 From “Seeds of Change: 1901-1914” to “Machine Dreams: 1990-1999,” each chapter is threaded through with fascinating first-person accounts of the great events of the twentieth century, and illustrated with over five hundred color and black-and-white photographs (many never published before) reproduced in exquisite depth and clarity. The Century presents history as it was lived, and as it will be remembered for the next hundred years. 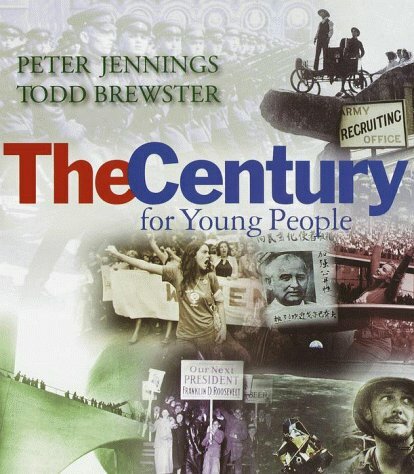 Another Book Option: The Century for Young People – this is an adapted version for kids ages 8-12! This is The Century, for a younger audience. It offers young Americans a unique look at the past 100 years, via not only archival material but through the eyes of the people who lived through it. This book combines the authors’ affecting storytelling style with an exceedingly appealing design to draw readers into the major events that have shaped our nation (and often the world) in the 20th century. A clear chronology emerges in 12 concise chapters that explore events from the Wright Brothers’ early flights to the world’s devastating wars, to racial strife and the AIDS epidemic. Each chapter contains illuminating accounts in the words of ordinary people living in extraordinary times. This episode introduces both the series and the twentieth century and documents some of the major themes of the turn-of-the-century. 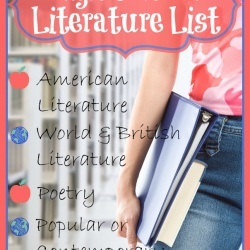 Events such as immigration, the Wright Brothers, Thomas Edison’s inventions, the advent of the automobile, the Triangle Shirtwaist Factory fire, suffrage, segregation, the silver screen, American imperialism and the Titanic are examined and survivors give first-hand accounts of life in the early years of the century. From the assassination of Archduke Ferdinand in Sarejevo in June of 1914 to Armistice Day in November of 1918, the world was embroiled in the First World War. World War I not only shaped much of the events of the twentieth century but also was truly unique since it was the first “mechanized” war. This episode documents the development of the war and American foreign policy regarding both war and peace. The 1920s ushered in an era of great social change, general prosperity, Prohibition and what historians refer to as “modernity.” This episode examines these great cultural changes and their affects on the nation. The 1920s, in stark contrast to the Victorian era, “roared,” as bathtub gin flowed and more and more Americans moved to urban areas. But the decade also saw limited prosperity for many, especially farmers, and the unrest and discord between the values of small town America and the rapid pace of science and technology. The optimism of the decade would end in the most severe economic depression in American history. Episode 3 presents some of the major events that shaped the decade including The Scopes Monkey Trial, Prohibition, the rise of leisure pastimes, and the impact of inventions such as the automobile, radio, movies and electricity. The stock market crash of 1929 ushered in the greatest period of economic malaise in America’s history. The Great Depression shaped the atmosphere for a decade; the most prosperous country on earth could not feed its own citizens. But even as Americans were trying to cope with poverty and hunger, the rumblings of a demagogue across the water became louder and louder. This episode examines the Great Depression and the decade of the 1930s, covering events such as the Bonus Army March, movies and radio, the Dust Bowl, FDR and the New Deal and the rise of Hitler in Germany. This episode documents the years that led up to the beginning of World War II. From burning books to Kristallnacht, this episode examines the anti-Semitism that eventually dominated German thinking. It also analyses the new ways in which leaders were able to use the technology of the twentieth century, such as the media for propaganda purposes and offers a domestic view to the European conflict, and how and where Americans received their information. World War II was a total global conflict that affected and changed not only the lives of soldiers fighting the war but also those of non-combatants living in war zones. The scale of the war encompassed three continents and millions of people. This episode analyzes the human costs of total warfare from the barbarity of Hitler’s “Final Solution,” to the atrocities committed by the Japanese against the Chinese people, to the devastation wreaked by the atomic bomb. At the end of the war, for the first time in history, the Axis leaders were held accountable for their “crimes against humanity,” but the allied leaders were hailed as heroes whose atrocities were viewed as unfortunate but necessary. When Japan bombed Pearl Harbor in December of 1941, America was a country steeped in isolationist policies and ill prepared for war. Within a matter of weeks, the country made an amazing turnover from a peacetime nation suffering the final throes of a depression to the most efficient and productive “arsenal for democracy” that the world had ever seen. This was accomplished by the unity and sheer willpower of the American people, who backed the war effort almost unanimously. This episode examines the American homefront during World War II, how it came together in a unified effort, and the ways in which the war changed the lives of those left behind, especially the women whose contributions to the war effort helped to win the war. The election of Dwight Eisenhower in 1952 ushered in one of the most prosperous eras in American history. The shortages of the war were a distant memory as consumers rushed to spend their wartime savings on the new homes, cars and appliances that were now abundant. The nuclear family as the haven from political and atomic anxiety depended on rigid gender roles and consumption, and television provided the images of themselves that Americans wanted to see. But beneath the complacency of the era lurked the indicators of a society waiting to rebel, and the realities of a nation divided by racial and class conflicts. This episode examines the “Happy Days”of the 1950s and the major events of those years such as the Baby Boom, suburbanization, the advent of television, Civil Rights, Brown v. Board of Education, youth rebellions and the fears of a society enmeshed in a cold war. The turbulence of the 1960s paved the way for the election of Richard Nixon. Distraught at the violence and unrest of the nation, Nixon’s “Silent Majority” voted loudly. But the turmoil of the decade continued with riots and generational conflicts, and, despite the success of Apollo 11 and Nixon’s historic trip to China, the era ended in the disgrace of Watergate and the fall of Saigon. In the aftermath of the turmoil of the 1960s and the disillusionment of Watergate, Americans turned to Jimmy Carter in an attempt to return to small-town values. But Carter’s inability to deal with the overwhelming social, economic and political problems paved the way for a new conservatism led by Ronald Reagan, and the jubilation of the 1976 Bicentennial Celebration gave way to the despair and embarrassment of the Iranian Hostage Crisis. This episode examines the mid and late 1970s and some of the major events of the era such as the energy crisis, racial unrest, the rise of the “Me Generation,” unemployment and inflation, and the problems with Iran. As the 1970s gave way to the 1980s, Americans were ready for a more conservative leader and they found the answer to their quest in Ronald Reagan. Reagan’s folksy ways and familiar face created an aura of trust and he became one of America’s most popular presidents. But Reagan’s homespun ways could not forestall the economic crises of the 1980s and the widening economic divide between the haves and the have-nots. This episode examines some of the major events of the 1980s including the recession, Aids, Wall Street, MTV, terrorism, televangelism and the fall of communism. This last episode of the series examines several major events of the 1990s and places them in a context that amplifies their thematic relevance. Included in this episode are the proliferation of computers, the Internet, communications revolutions and the technology of today poised to enter the world of tomorrow. Some of the highs and lows of the decade such as the Oklahoma City Bombing and The Million Man March are also examined, as is the contrast between military technology from World War I and the Gulf War. 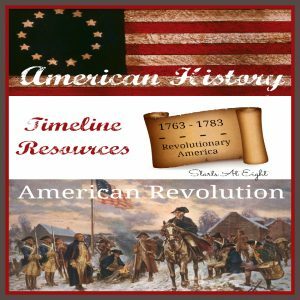 US History Using The Century: America’s Time is easy to do with the resources I have found for you! 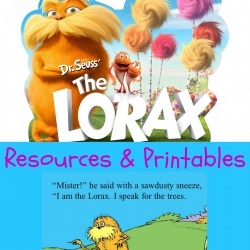 Watch the videos, read the corresponding chapters (although I might do that the other way around is I typically like to have my kids read before watch!). 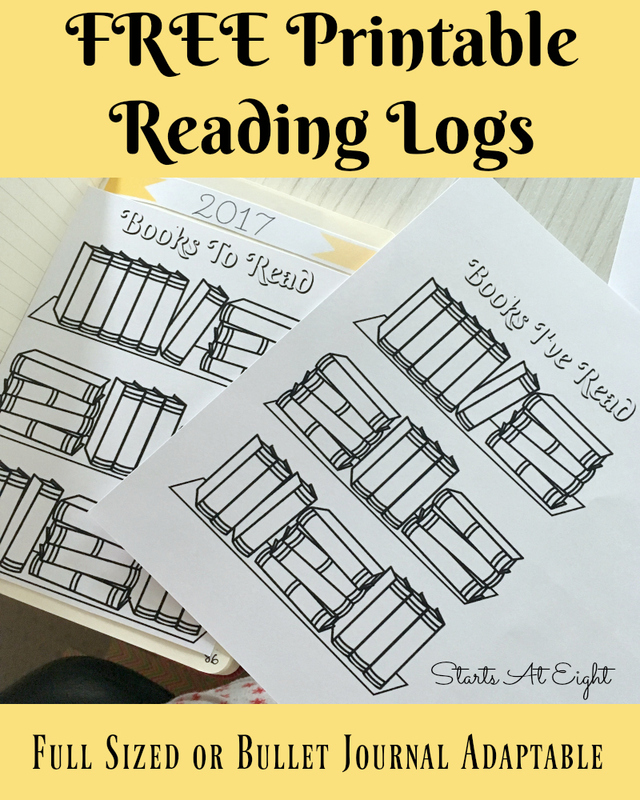 You might also considering reading, watching, then reading again! 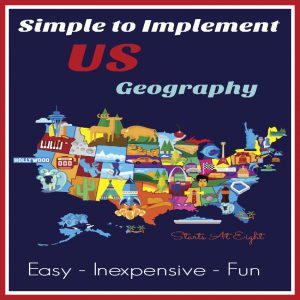 In addition to the printable questions you can add in geography by printing out black line maps and having kids find and label corresponding locations to events they hear about in each episode. 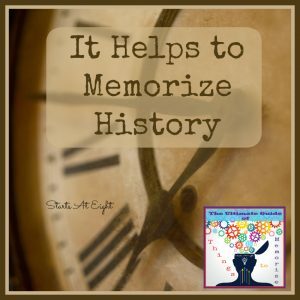 Another way to help kids make sense of history is by creating a timeline for them to add to as you work your way through US History Using The Century: America’s Time.